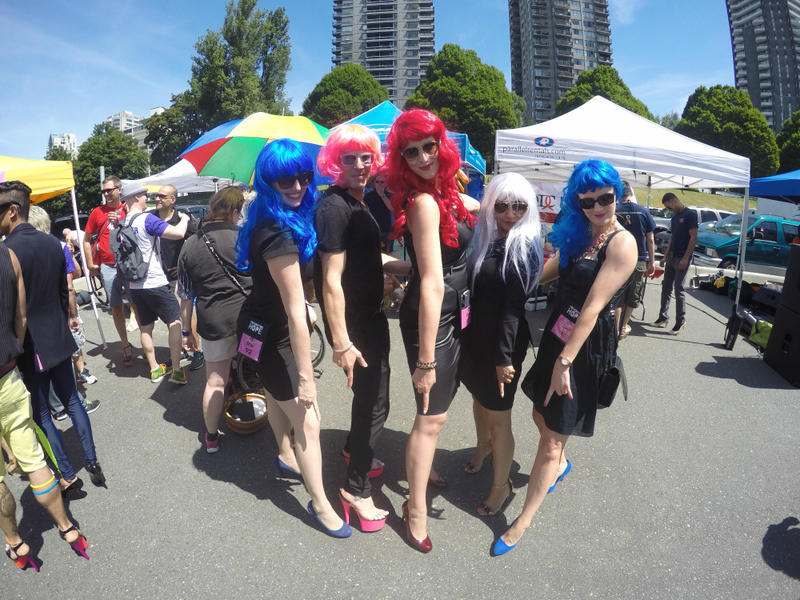 Strut4Hope was held today at Sunset Beach. 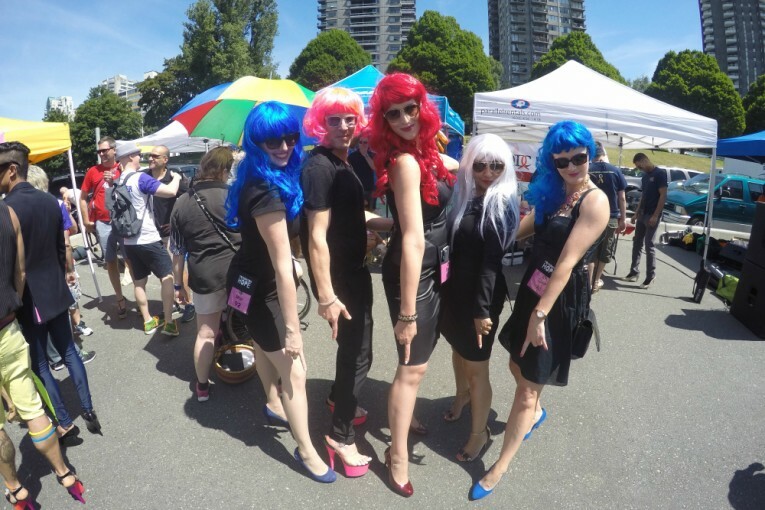 The event was organized by the Foundation of Hope to bring awareness and raise funds for LGBTQ+ refugees. The weather was absolutely perfect and the turn out was a testament to the hard work the Foundation of Hope does. What a FABULOUS DAY!